Forget Everything Else, I need this bike! Mind-Controlled Gear Shifting. COMMERCIALLY VIABLE!!!!! That must mean I can get one. I need all the CarFreeBrad Fans to unite under the cause to get this bike. I have no money and not much to barter with either except for the multi-dollar tag of making this bike and the person who gets it for me the “Official Bike of CarFreeBrad.com” and “Official #1 Fan Status” for making it happen. Trust me the valuations of this site are rising, it just doesn’t get the proper coverage because of some other sites (that pale in comparison) like Facebook, Groupon, Zynga and Taskrabbit that get all the media play because they look good on the red carpet. But CarFreeBrad.com is a workhorse that just keeps it’s head down creating value for all involved. 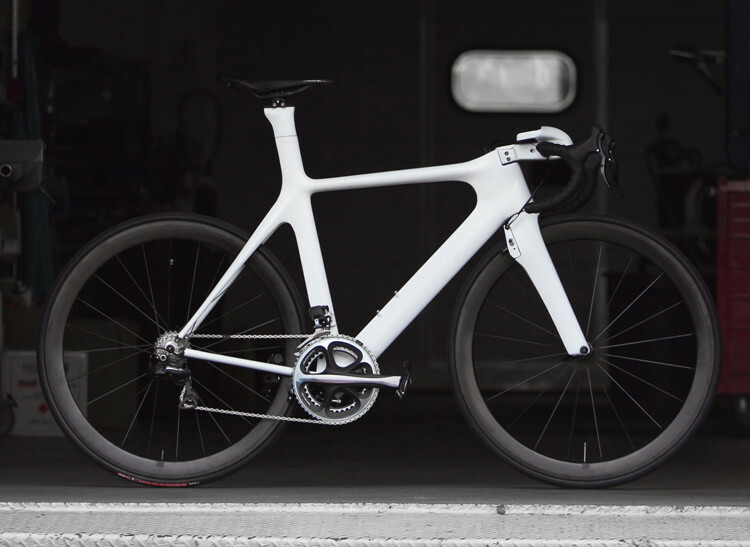 Read the Full Article: A Prius-Inspired Bike Has Mind-Controlled Gear Shifting | Co. Design. This entry was posted in Bike commute, Car Free, Urban Bike and tagged Bicycle, Bicycle helmet, Boston, Car-free movement, Cycling, Facebook, Groupon, Sports, Toyota, Toyota Prius, Zynga. Bookmark the permalink.